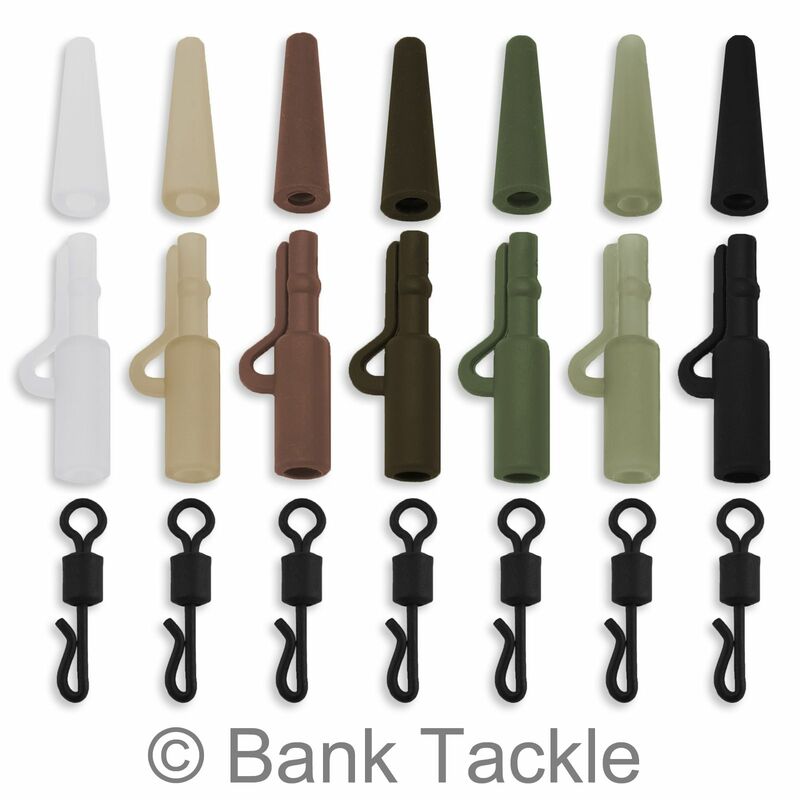 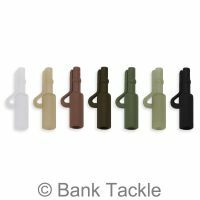 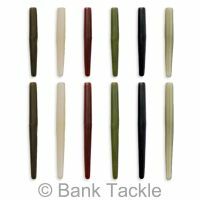 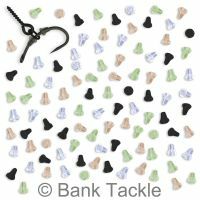 Safety Lead Clip Systems are a requirement on the vast majority of carp fishing waters nowadays as they offer a safe alternative to fixed rigs. 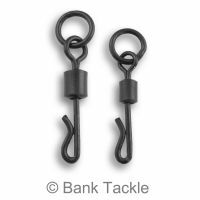 The system works by safely ejecting the Lead if the rig and fish unfortunately becomes snagged. 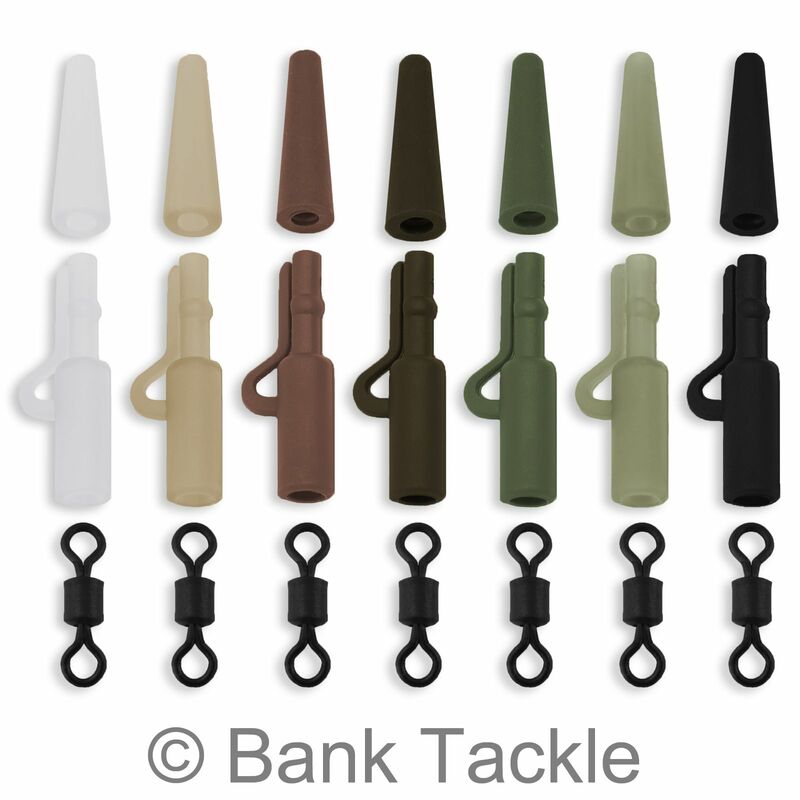 It is a three part system consisting of a Lead Clip, Tail Rubber and Swivel. 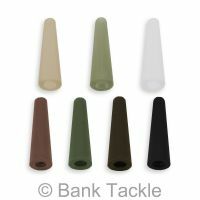 We have 7 colours available with a choice of 2 different swivel styles. 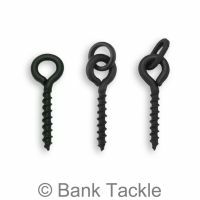 All our carp swivels have a matt black anti glare coating to help prevent spooking wary fish.